Mas de la Costa**** has lots of open spaces and spacious public areas, which can be personalized for an event or a business meeting. 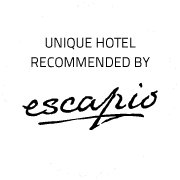 The site is ideal for small groups of managers who need to get away from the day-to-day at the office to be able to think on future strategy in a quiet, comfortable environment offering privacy, personalized service and good (slow) food. Our hotel has a couple of spaces which can be privatized for such a meeting. Our library is ideal for discussion meetings in a comfortable armchair setting, while our Multimedia room can be equipped with conference tables for meetings which require video projection. We can organize the coffee breaks in various open spaces close to the meeting rooms. Weather permitting, the terrace on the first floor is an ideal space for a coffee break. You can hold your private meeting away from the other guests of the hotel. Some groups prefer to have the hotel to themselves. This can, of course also be arranged. Several times a year the hotel is used by closed companies, for a business meeting, or for a multi-generational family reunion celebrating an anniversary. Kindly contact us to discuss your requirements. The library is a perfect setting for small management committees. The library seats ten people, in comfortable leather armchairs around an elegant cherry wood table by Giorgetti (designer Leon Krier). Thanks to its space and natural light, the library is a pleasant venue for meetings which do not require projection equipment. We can provide flipcharts, as well as paper, pens and water. Size: 27 m2, rectangular 6,2 m by 4,4 m.
This room is better suited for meetings with formal presentations, as it can be darkened. It has a large TV set (65”/164cm), with 4K resolution. Hooked up to a laptop with an HDMI cable, it can function as a projection screen. Flip charts can be provided. If a projector and projection screen is required, we can arrange that for an additional cost. We can offer a simple coffee break and a more comprehensive one. 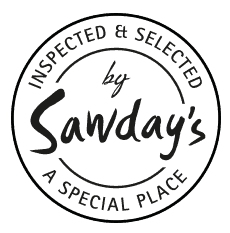 We typically discuss the needs and tastes with our client and can offer bespoke food and drink services. Continental coffee break: Tea, coffee, natural fruit juice, croissants and Danish pastries, cake: 10€/person. Premium coffee break: Tea, coffee, natural fruit juice, croissants and Danish pastries, home-made jams, pan con tomate, cured Teruel cold cuts, cake: 18€/person. To combine business with pleasure, we can recommend some extra-curricular activities: excursions, hikes, biking, wine tasting, … Do contact us with suggestions which may interest your specific group of participants. 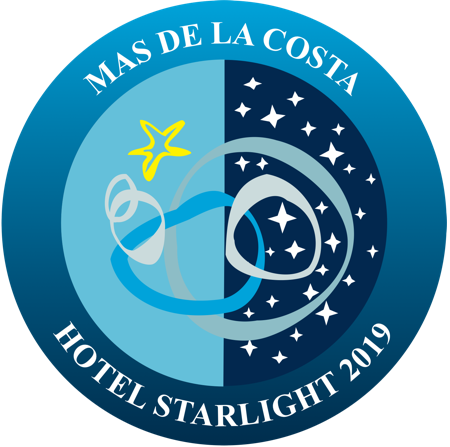 I agree to receive, about four times a year, commercial information, promotions and offers from Hotel Mas de la Costa, by email or other means.